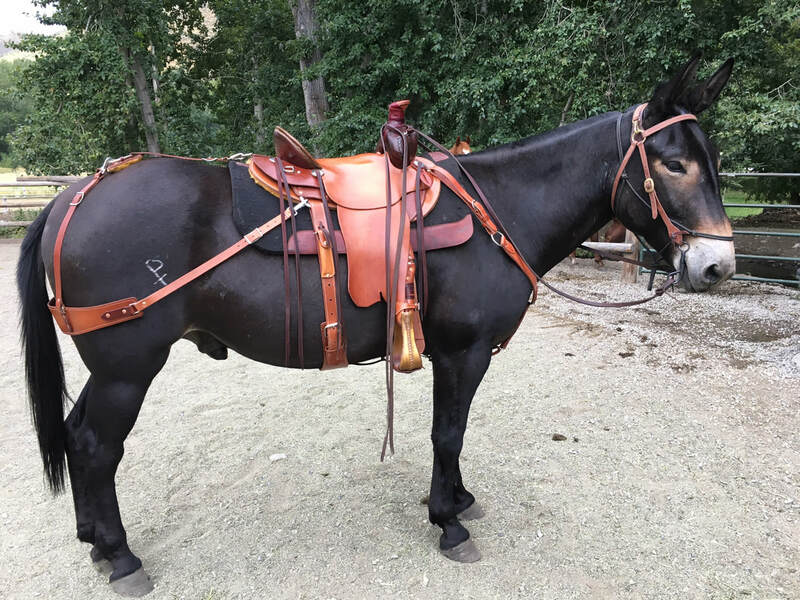 Howdy Folks, I strive to make a good handmade Trail Riding saddle and a good using Ranch type of saddle that you can be proud to own and that will give you many years of good riding. My goal is to fit your horses and mules and build a handmade saddle comfortable for rider and animal. 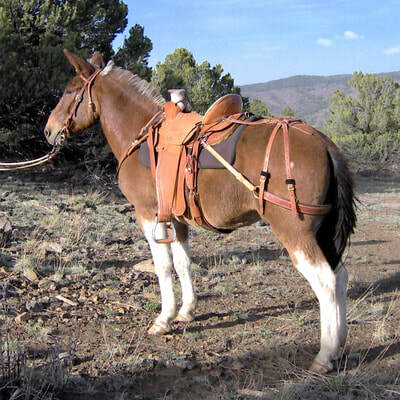 With that in mind, most of my saddles focus on function, using contrasting leathers, nice conchos and hardware, and border trim for an extra touch. 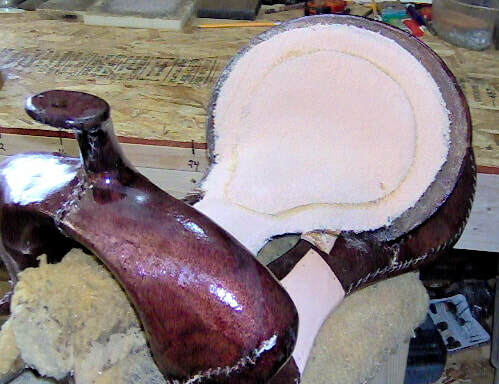 Also, several years ago I started building an internal padded seat into the ground seat of my saddles. Most padded seats are built on top of the saddle and have a ridge at the edge of the padded seat that would sore or irritate the inside of your leg on a long or rough ride. I wanted a padded seat that would be part of my ground seat under the leather giving me a slick seat on the saddle and still give me a nice dish in the seat. I use a closed-cell high density rubber called P-Cell that is used to make orthopedic insoles. Two layers give a 1/2" padded seat that is feathered on the edges and covered with leather in my finished ground seat. This is built into all of my handmade saddles for a more comfortable ride. I use only the best quality leather in my handmade saddles and they are lined with a rich golden 100% shearling 3/4 to 1 inch thick and I use all stainless steel hardware in my handmade saddles. As a young cowboy in 1974, I partnered up with a man known as Tex. Tex Belt was a horseman of the old school, who used great old high back saddles that the "Dudes" couldn't fall out of. 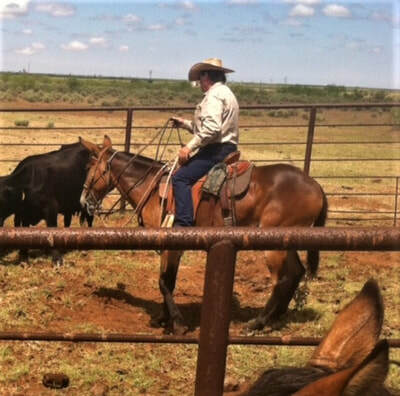 Tex started me on the road to saddle making. Learning to repair those saddles was the start of a lifetime of horses, mules and leather. Through the years, as a cowboy, rancher and saddlemaker, many people have educated me and helped me in the art of making handmade saddles and continue to do so. There is nothing better than picking up some little trick from someone that makes me a better craftsman. Just like dealing with horses and mules, you never stop learning. Horses and mules, of course, is what it is all about anyway! So now, 30 years later, after being on them or behind them, here we are. 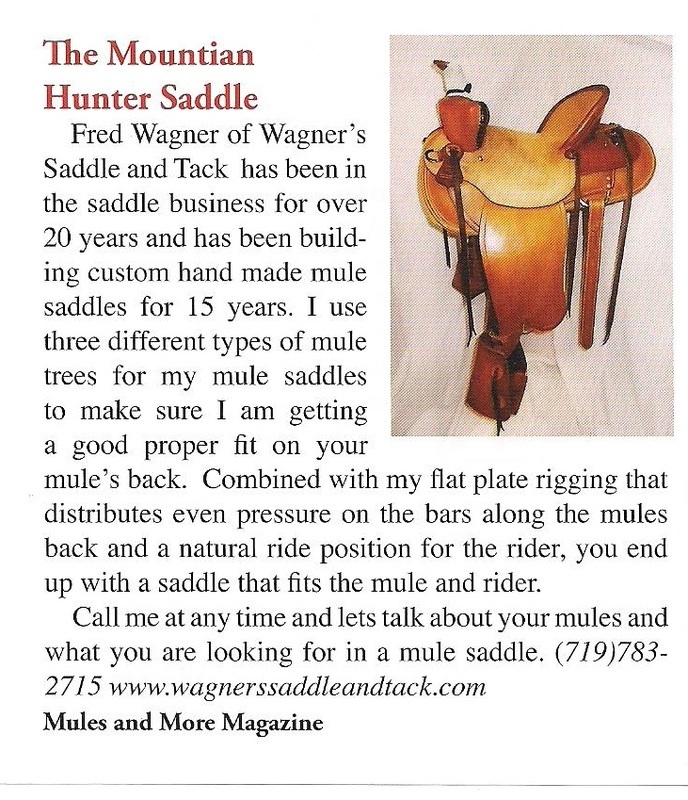 Take a look at my handmade saddles; when you see something you like, let's talk!